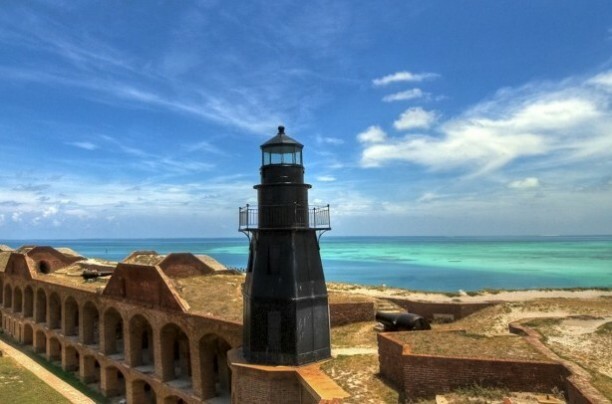 There are boats daily to Ft. Jefferson located on the Dry Tortugas. Cruise in spacious comfort aboard The Yankee Freedom II, the fastest, largest and most state-of-the-art vessel ferrying passengers to Fort Jefferson Dry Tortugas National Park. Unforgettable adventures await you on this most memorable trip. Call Suite Dreams Inn by the beach for details and pricing or complete reservation form and someone will respond via email.